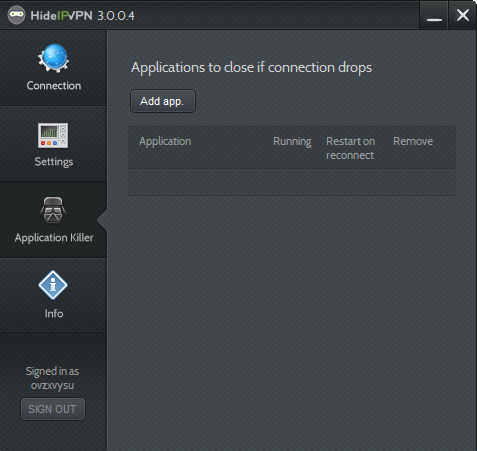 Fast, reliable and a good Software Client - thats what we see from HideIPVPN. 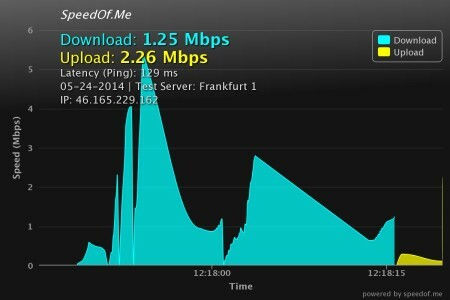 They also offer a Smart DNS Service if you want to watch Netflix and Co. on your Smart TV. 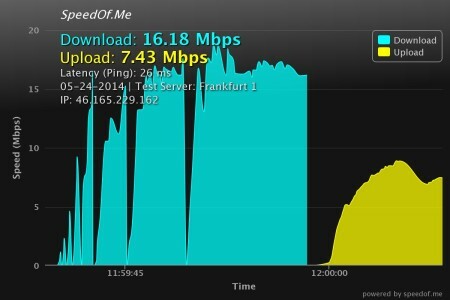 How fast is the VPN Service HideIPVPN? 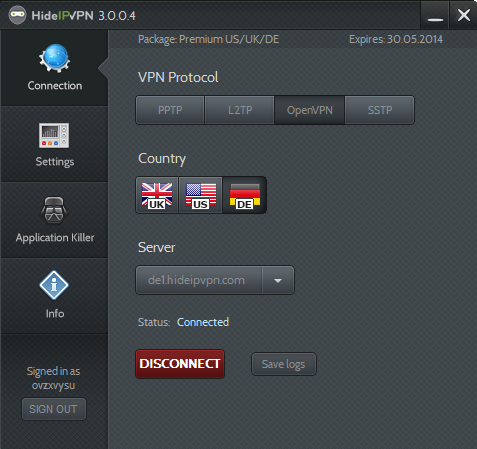 HideIPVPN offers a variety of different virtual private network (VPN) payment plans based on server locations. The company’s pricing plans are competitive and customers can run three devices simultaneously. Users looking for VPN providers offering unlimited P2P and torrent downloads will need to register for the German or Netherlands server locations, while customers looking for specific country-based IP addresses can also choose from server locations in the UK, the United States or Canada. Users will find this service easy to set up with manual set options for more customers with more technical knowledge. 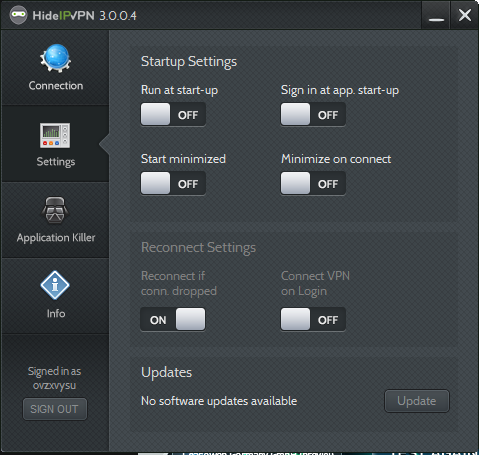 HideIPVPN also offers a free trial of the system for 24 hours for customers to make up their minds whether or not the service is suitable. 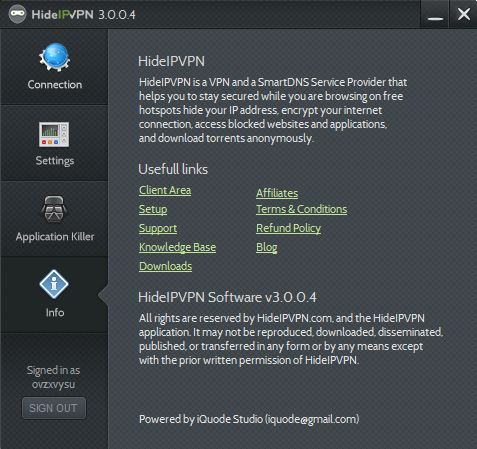 The HideIPVPN software offers 24-hour live chat support via the website as well as email support services and there is also a FAQ section on the website with answers to a variety of common questions and problems. The system works on most operating systems and platforms and it’s also available as a proxy set up on some of the common browsers if a device is not directly supported. This VPN service works by setting up a secure tunnel between the user devices and the company’s location-based servers. All data transmitted by the user is encrypted to ensure that the user ISP (Internet Service Provider) is unable to monitor online activity and websites visited will not have the user IP address but will be provided with an IP address allocated by the HideIPVPN network. Using VPN services such as HideIPVPN allows users to visit websites that might normally be blocked by ISPs or may be unavailable to users based in certain parts of the world, for example connecting to the UK based servers allows access to sites such as BBC iPlayer.